Creativity Works! welcomes the closure today of the European Commission’s consultation on the review of EU copyright rules. 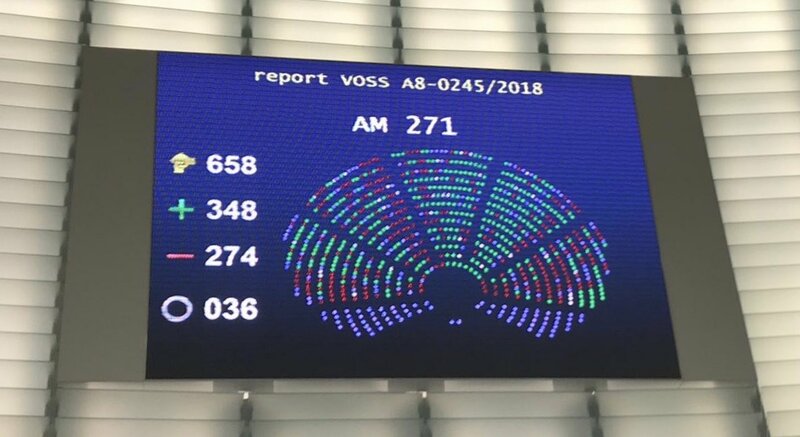 Amongst the thousands of responses received by the Commission in recent weeks are those from industries within the creative sector representing thousands of companies and millions of creators and workers from across the EU, whose businesses and livelihoods depend upon copyright and its effective protection. We are pleased to see such large-scale engagement with copyright. In our view, this is indicative of the importance of the matter at hand. Clearly, copyright reform is not just a legal question: it touches on Europe’s cultural heritage and diversity, as well as innovation as a driver for growth and employment. These are issues that will affect us all for years to come. Europe’s creative works are loved throughout the world. Europe’s cultural diversity and creative edge are unique and strategic assets of the EU. And copyright is the economic foundation for our sectors, stimulating creation, innovation, investment, production and dissemination. Our sectors make a significant contribution to economic growth and jobs – particularly for young people – in the EU. Copyright-intensive industries generate 7 million jobs, contribute approximately €509 billion to European GDP and generate a trade surplus with Europe’s trading partners. The EU Copyright Directive, as well as the Acquis, has demonstrated its flexibility by enabling our sectors to continuously invent, invest in and create new cultural works for citizens to enjoy in the digital age. Tampering with such a carefully-constructed copyright system requires careful consideration of the facts, giving appropriate weight to the evidence, and should be done with the strictest accountability. We look forward to continuing engagement from all the stakeholders concerned, working to ensure that Europe remains a place where creators, the creative industries and citizens can continue to thrive. The Creativity Works! position paper is available here.